DULUTH, Ga. -- A Duluth woman has been reunited with her beloved Corvette after 43 years. 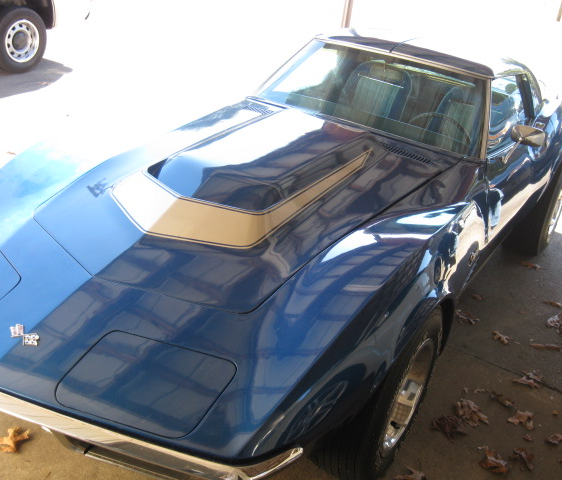 Back in February, 11Alive featured the story of how Terry Dietrich's 1972 Corvette Stingray was stolen out of her driveway when she was 19 years ago. The car was tracked down in North Carolina last fall, but since Allstate Insurance had already paid for Dietrich's lost car, they said it no longer belonged to her. Earlier this month, Allstate gave Dietrich the surprise of a lifetime. Click the video above to watch!